The easy, durable way to stay dry - approved by the NHS for showering and bathing. 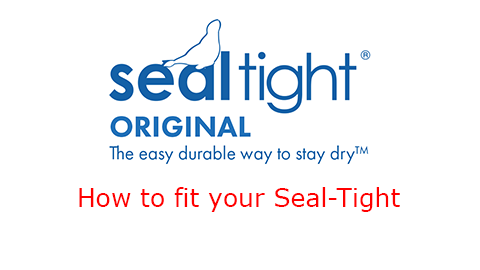 The SEAL-TIGHT© Original Cast and Bandage Protector is the BEST watertight protection available. 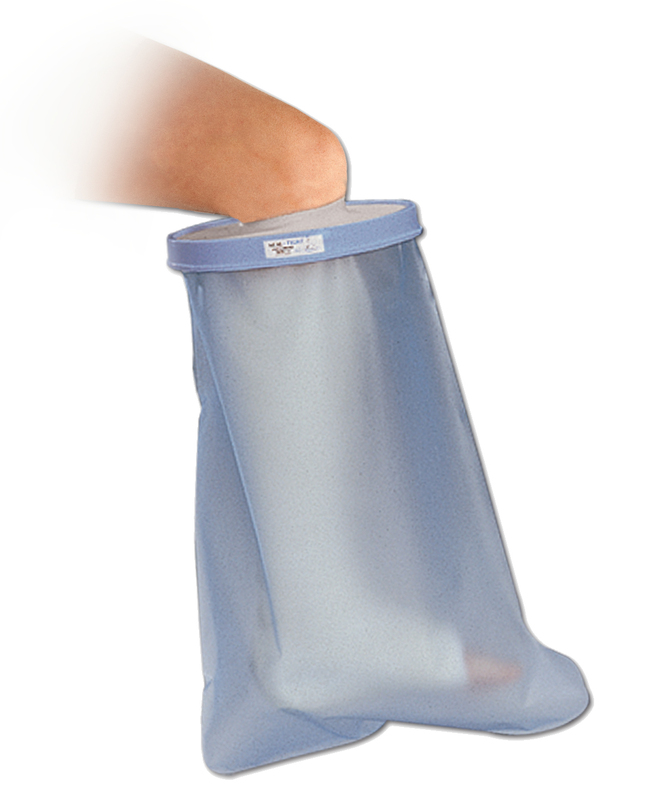 The non-latex diaphragm stretches easily over your cast or bandage to form a watertight seal. 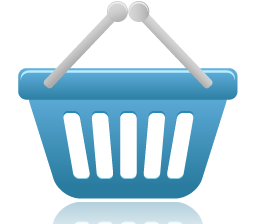 It's durable polyvinyl bag prevents water penetration. 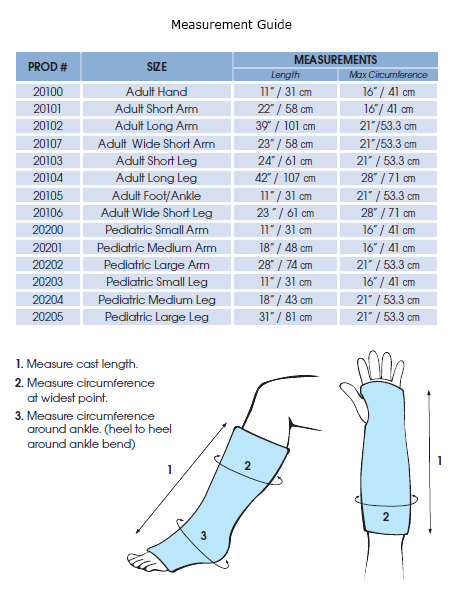 Use for therapeutic care and daily showering or bathing to protect casts or bandages.